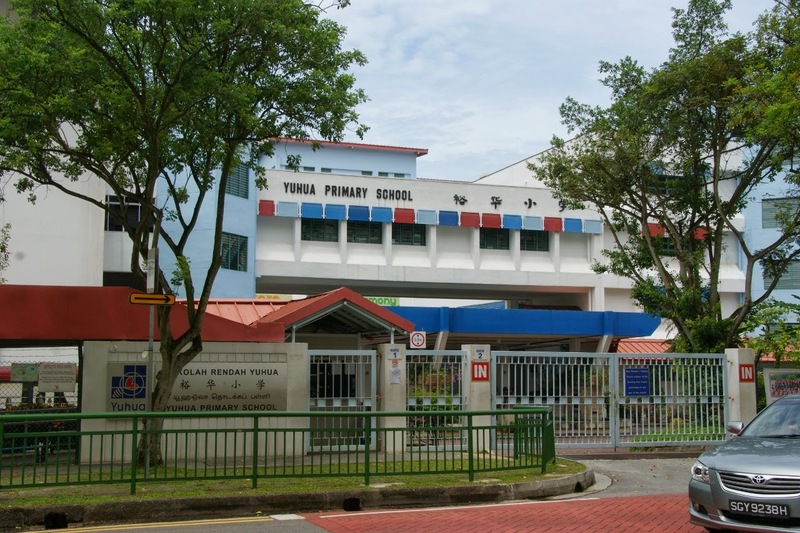 Yuhua Primary School is located at 158, Jurong East Street 24 in Singapore 609558. It is enclosed within the Jurong East Region. Jurong is a town situated at the western section of mainland Singapore. It is subdivided into the west and east. Nearest MRT is Chinese Garden MRT station and the closest bus interchange is Jurong East Bus Interchange. Amenities in the area include Jurong Entertainment Center, IMM and West Mall. Some of the schools close by are Commonwealth Secondary School, Shuqun Secondary School and Bukit Batok Secondary School.